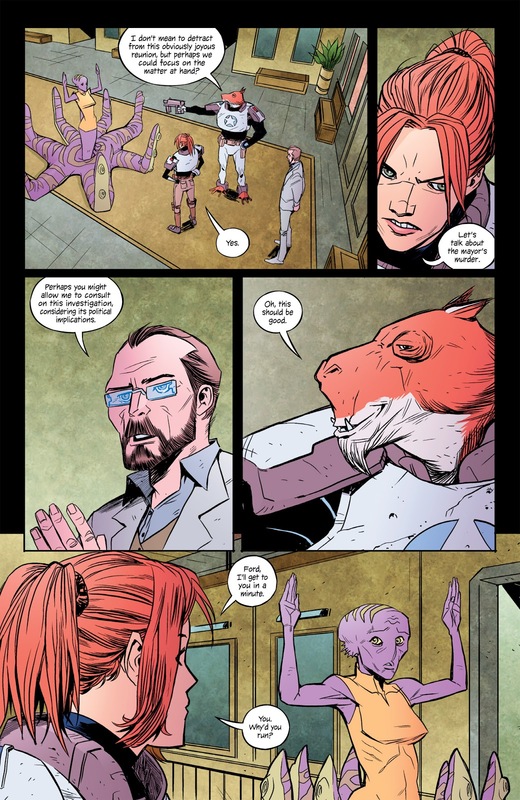 Over the previous two volumes Jay Faerber has ensured life is hard for Sheriff and single mother Clara Bronson. 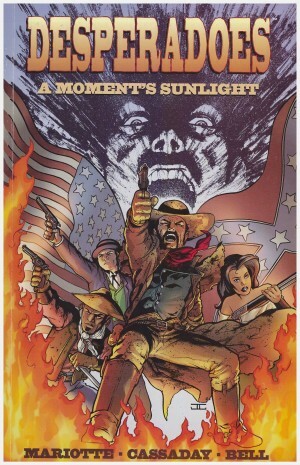 She’s been posted to the remote mining town of Copperhead, has a deputy who resents her being appointed over him, a local businessman who considers the law is there to be manipulated, and she’s just finally had her appointment with the mayor only to discover him dead. That’s before she discovered an ex-partner’s turned up, and that’s not the worst of it. The worst of it is that someone she locked up for life years ago has escaped and is heading her way. Faerber’s plotting has a satisfying TV style sheen to it. Things will be moving along nicely, with questions asked here and suspicion thrown there, then Faerber will suddenly up the pace or introduce a wild card. He’s done this very successfully before, but even if it’s expected, the surprises still surprise, like the identity of the new mayor. “Sometimes the best way to control someone is to let them think they’re in control” is their motto. 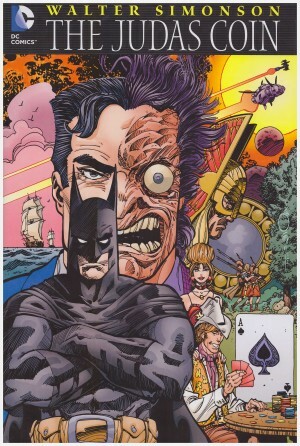 Constantly sliming about behind the scenes we have Hickory, given a smaller role in this story than previously, which is detrimental, as is the cheat ending to the second chapter. 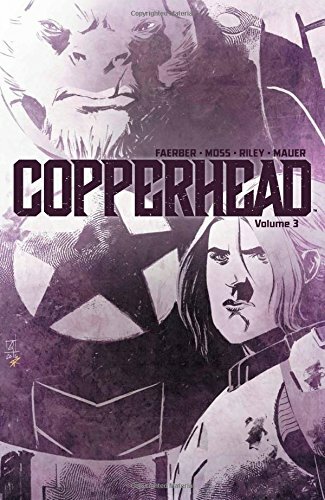 Co-creator Scott Godlewski contributed greatly to the mood of Copperhead, and it’s a shame that he’s moved to other projects. Replacement Drew Moss is also very good with loose figures, keeping the cast consistent and squirmy aliens, but doesn’t match Godlewski’s ability to create a complete environment. That’s partly down to a preference for viewing the cast in extreme close-up, so avoiding the need for backgrounds. A feeling of control seeping away from Clara is prevalent throughout, and that’s reinforced by the ending, that being the one predictable aspect of volume three, although certainly making volume four essential. This is a slimmer read than the previous books, at only four episodes, and although there are considerable changes, there’s little progress to Clara’s life, so it feels as if little has happened this time around. 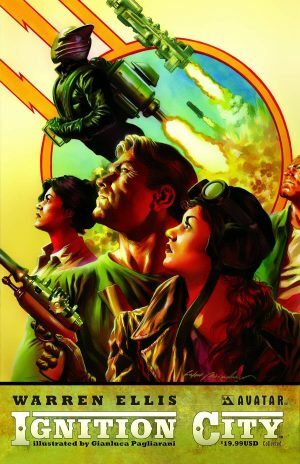 However, the ending ensures that’s not going to be the case for volume four. 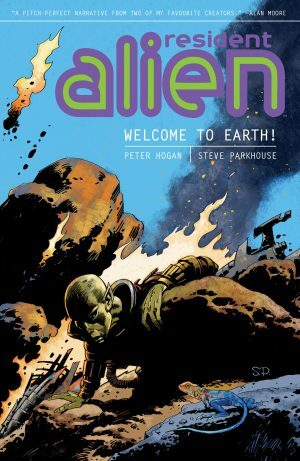 Resident Alien: Welcome to Earth!